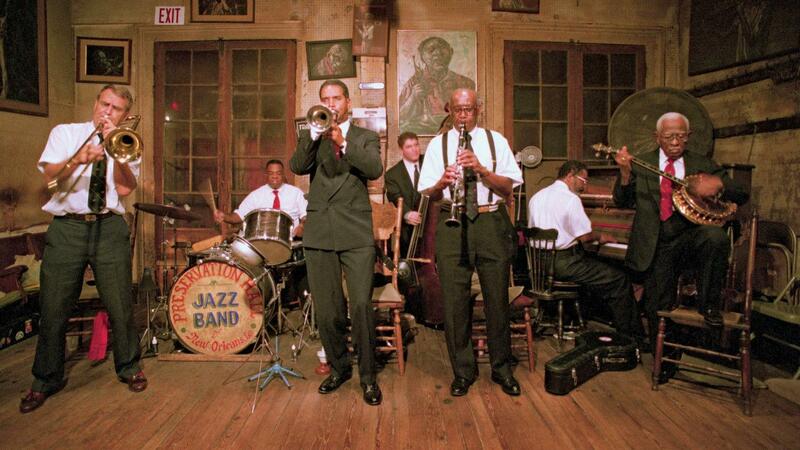 New Orleans' Preservation Hall, the dirt-floor space off Bourbon Street, was founded in 1961 as a place for the elders of Crescent City jazz to play nightly. Today, World Cafe talks with Ben Jaffe; like his father Alan, who ran the space initially, Jaffe is a tuba player who guides the world-renowned band today. Equally at home on concert stages around the globe as in Preservation Hall itself, the band joins World Cafe with a set recorded live at City Winery in New York City. Its new album — titled That's It! — features band originals for the first time, and was produced by My Morning Jacket's Jim James.